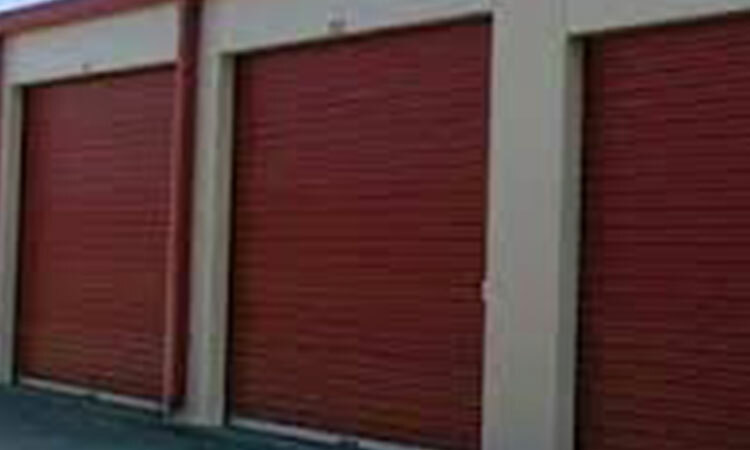 We work hard to make self storage simple at J-Town Self Storage in Louisville, KY, so you can get things done in an easy manner. 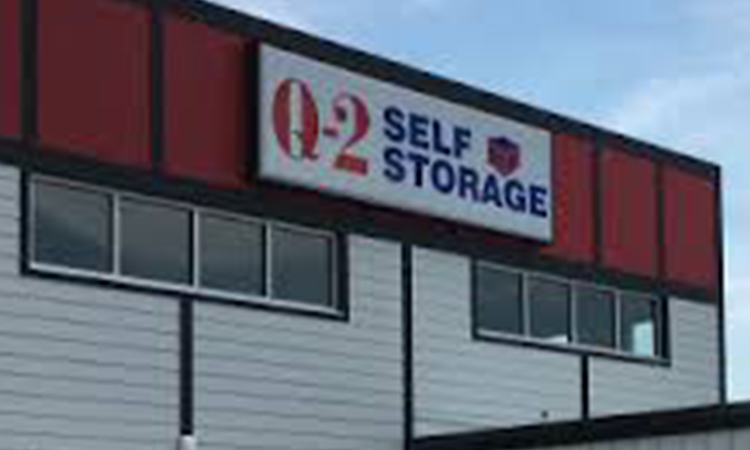 We have managers on-site 6 days a week and our friendly staff of professionals is always happy to help you select the right size storage locker, purchase packing and moving supplies, and arrange your U-Haul truck rental. 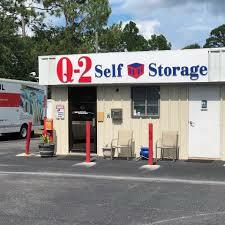 Let us know what you need to store and we’ll help you find the storage space! 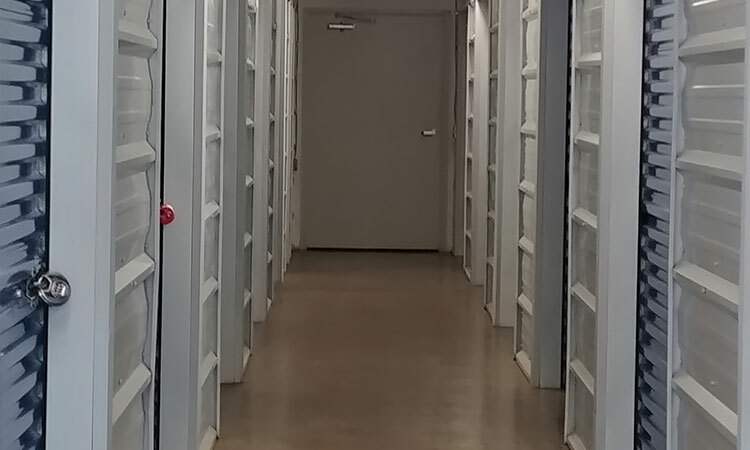 Call our leasing office today at J-Town Self Storage for storage unit availability in Louisville, KY. Be sure to ask about long-term specials and monthly move-in deals offered on select units. We also give discounts for police, fire, military, and teachers.